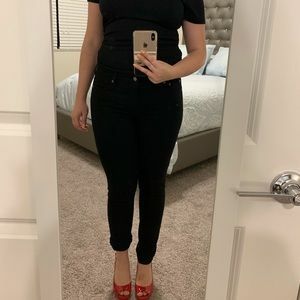 ❄️ 3/$20 ❄️ Universal Thread Skinny Jeans Sz 6/28! 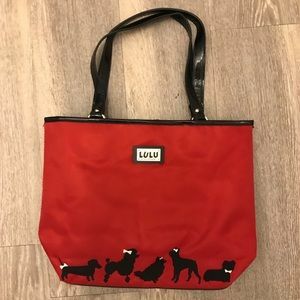 Lulu Guinness Purse Dog Print! 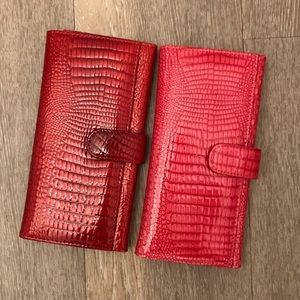 Pair of Wallets Red Pink! 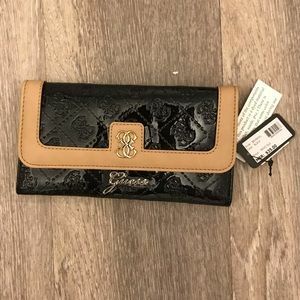 Enzo Angiolini Crossbody Purse Leopard! 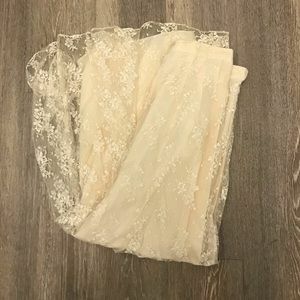 ❄️ 3/$20 ❄️ Lace Cream Skirt Vintage Sz 4-6! 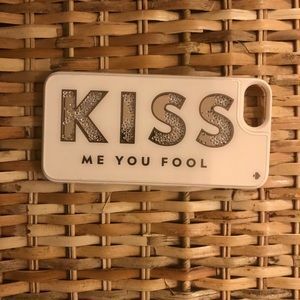 Kate Spade iPhone 7 Phone Case Kiss! 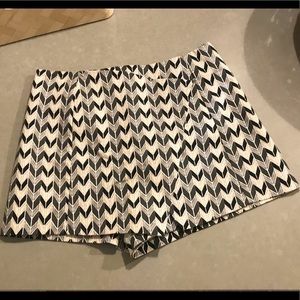 ❄️ 3/$20 ❄️ Topshop Skort Shorts Sz 6 US! 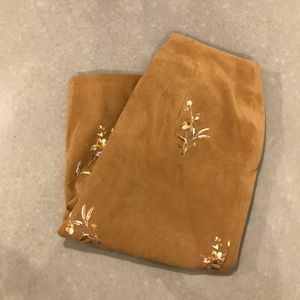 ❄️ 3/$20 ❄️ Vintage Skirt Brown Elegant Sz 10! 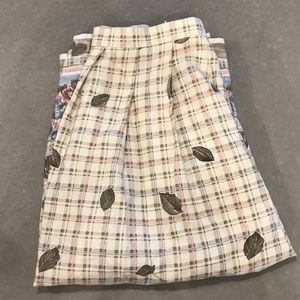 ❄️ 3/$20 ❄️ Vintage Midi Skirt Pink Blue Sz 6-8! 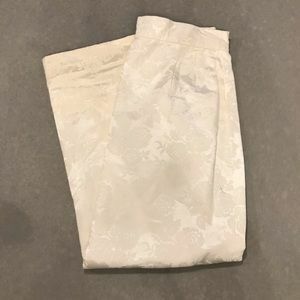 ❄️ 3/$20 ❄️ Vintage Pencil Skirt White Floral 4-6! 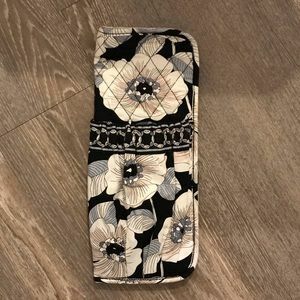 ❄️ 3/$20 ❄️ Gorgeous Tan Floral Pencil Skirt Sz 4! 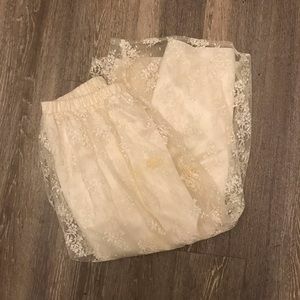 ❄️ 3/$20 ❄️ Cream Lace Vintage Skirt! 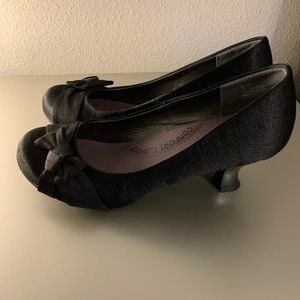 Jellypop Heels Black Elva Sz 7.5! 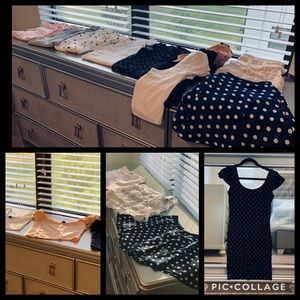 Forever 21 Twelve Piece Capsule Collection EUC! 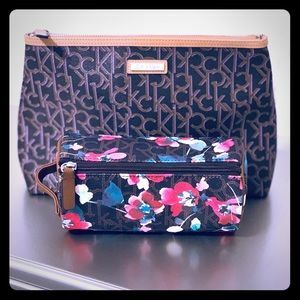 Calvin Klein Set of Two Makeup Cosmetic Bags! 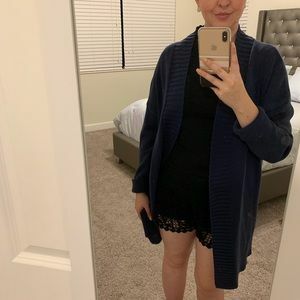 Gap Cardigan Long Dusty Denim Blue Sz L! 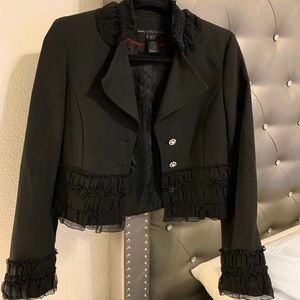 Marc by Marc Jacobs Jacket Blazer Black Sz Small! 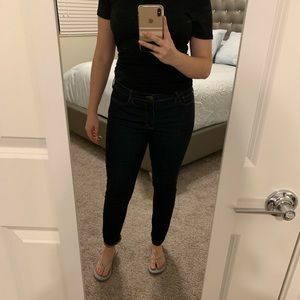 Ralph Lauren Skinny Jeans Dark Wash Sz 8! 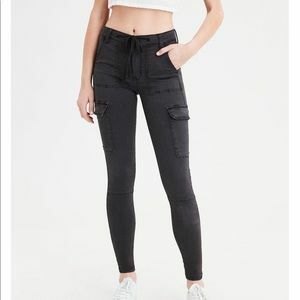 American Eagle High Waisted Jeggings Cargo Sz 10R! 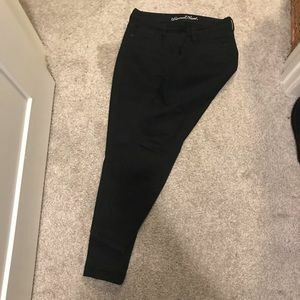 Ralph Lauren Skinny Jeans Black Sz 8! 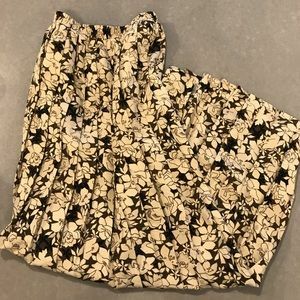 Lucky Brand Dress Blue Floral Sz S! 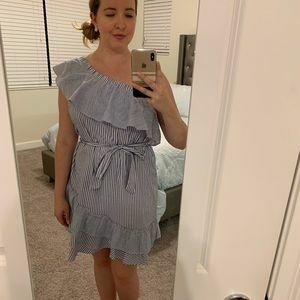 Eclair Dress One Shoulder Blue Sz L! 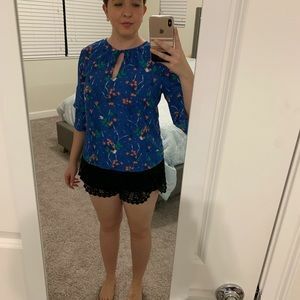 Gap Blouse Blue Floral Sz M! 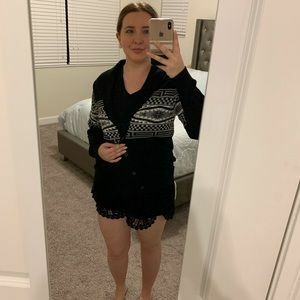 Mossimo Cardigan Sweater Black Sz L! 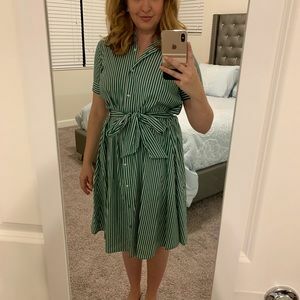 Forever 21 Shirt Dress Green Stripe Sz M! 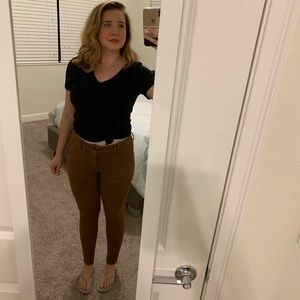 Liliana Wedge Sandals Orange Rust Suede Sz 7.5! 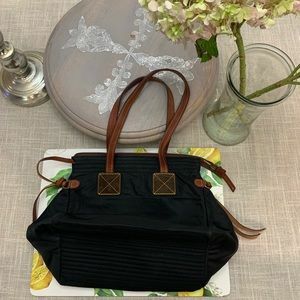 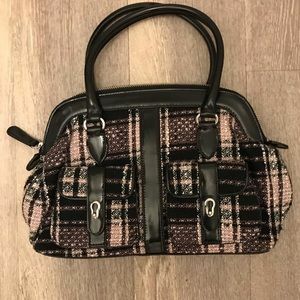 Dooney & Bourke Nylon Tote Black EUC! 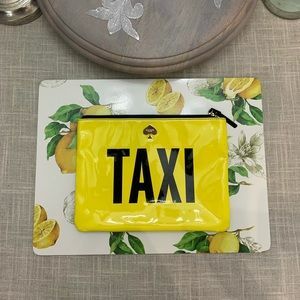 Kate Spade Patent Leather Yellow Black Clutch! 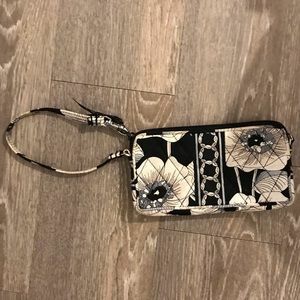 Kate Spade Oliver Street Lily Purse EUC! 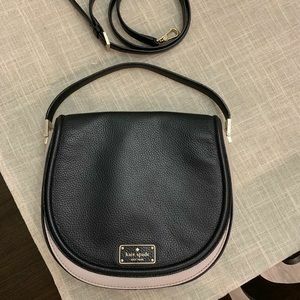 Kate Spade Purse Clutch W/ Crossbody Strap EUC! 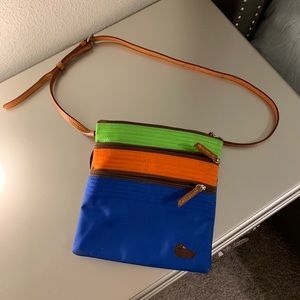 Dooney & Bourke Tri-Color Nylon Crossbody! 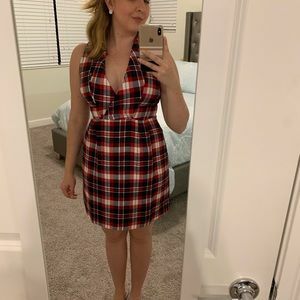 Tommy Hilfiger Dress Red Plaid Sz 6! 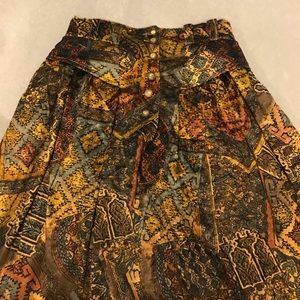 ❄️ 3/$20 ❄️Cool Vintage Skirt Velvet Print Sz 4-6! 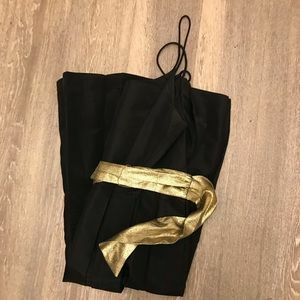 ❄️ 3/$20 ❄️ Black Dress Vintage Gold Sash Sz 6! 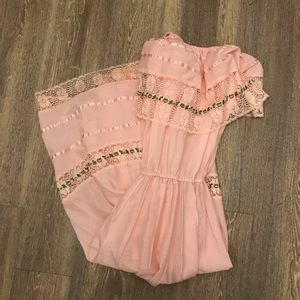 ❄️ 3/$20 ❄️ Pink Vintage Dress Sz 8! 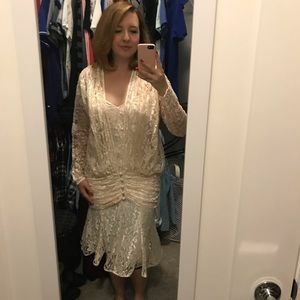 ❄️ 3/$20 ❄️ Lace Dress Vintage With Lace Jacket! 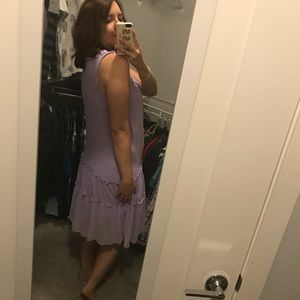 Who What Wear dress Lavender Purple Sz M! 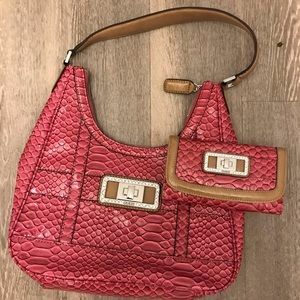 Pink Guess Purse & Wallet! 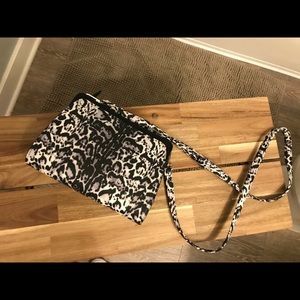 Vera Bradley Hot Tools Travel Sleeve! 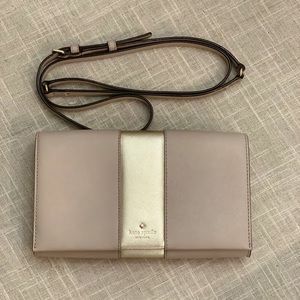 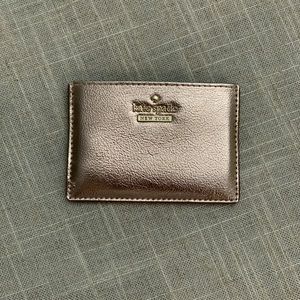 Kate Spade Card Holder Rose Gold Perfect! 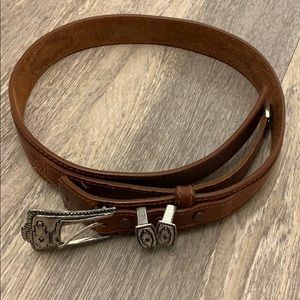 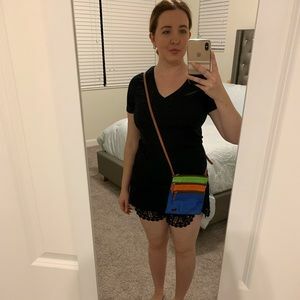 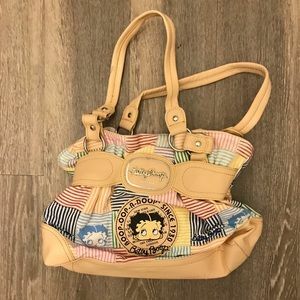 Dooney & Bourke Nylon Crossbody Small! 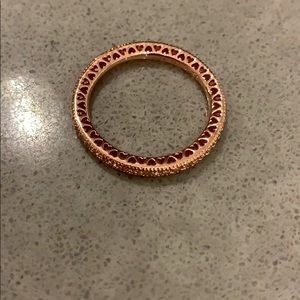 Pandora Hearts of Pandora Rose Gold Ring NEW Sz 7!